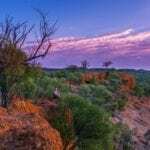 The winners of the 2017 Outback Queensland Tourism Awards were announced over the weekend in host town, Cloncurry. 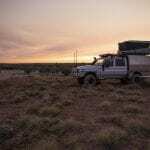 A total of 16 categories saw awards given to a range of Outback tourism operators, supporters, and government counterparts for their efforts over the past year. 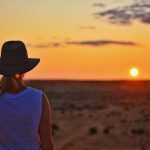 General Manager of the Outback Queensland Tourism Association, Peter Homan, was pleased to see the Outback Queensland tourism industry come together to celebrate each other’s success. 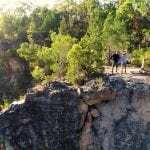 “The winners of the tourism awards have gone above and beyond to provide outstanding service to the Outback Queensland tourism industry and deserve to be commended for their support” Homan said. McKinlay Shire Council picked up two awards for their destination marketing and support for local tourism. Kinnon & Co also received two awards for their accommodation as well as their commitment to providing an authentic cultural experience. Goldfields Hotel in Forsyth took home the Best Outback Pub award while Boobook Ecotours took out the New Tourism Business award. 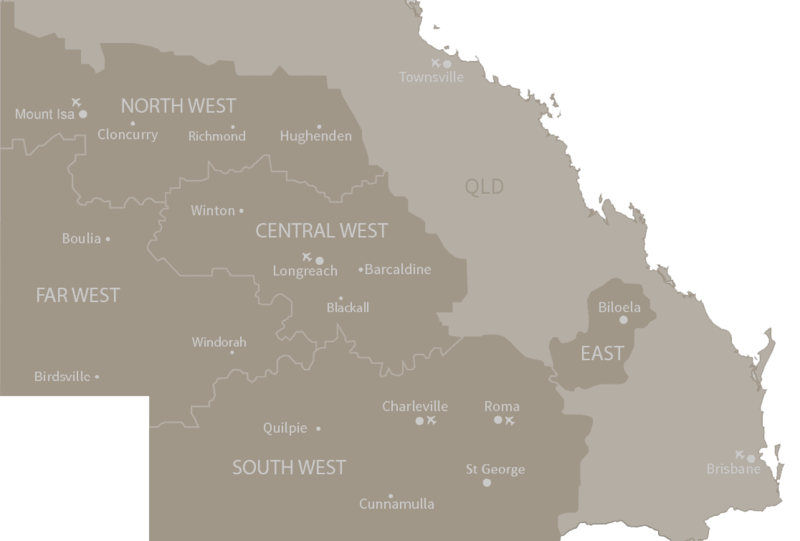 Three of the 16 categories focused on outstanding support from Outback Queensland locals. Jodi Leigh Fox from Kronosaurus Korner was awarded the Young Achiever’s Award for her contribution to the industry while the Outback Mates award was given to Daniel Walker from Camden Park Station for his exceptional customer service and willingness to go that extra mile to support tourism in the Outback. The Vince Evert Award was given to Bob Willow Wilson, the President, tour guide, and heart and soul of the Blackall Wool Scour.